It happens every year. Visitors from off the island come to Edisto and feel like theyve just come home. Most spend a week or two vacationing then head back to wherever it is that theyre from. Others decide to make Edisto their actual home. Its easy to understand why someone would feel at home on the island. The unparalleled beauty of the marsh, beach and forests with the sparkling water all around is hard to resist. But theres something else about Edisto that speaks to the most organic part of the soul. Edisto is simple. There are no frills anywhere on the island; there arent even any stoplights. Its one of the few places in the Western world where 24/7 all year long just doesnt exist. And thats one of the major reasons those who fall in love with Edisto stick around. When you move to Edisto Beach, say goodbye to fast food, strips malls and the fast pace you might be used to. Get ready to slow down and appreciate what it is like to savor every moment. One of the major benefits of living on the island is that the town of Edisto Beach and many organizations made up of islanders are committed to keeping Edisto the way it is. There are building restrictions and limitations that prevent overdevelopment so that the natural landscape of the island never becomes dotted with commercialization or urban sprawl. Thats not to say that there is nothing to do on Edisto. 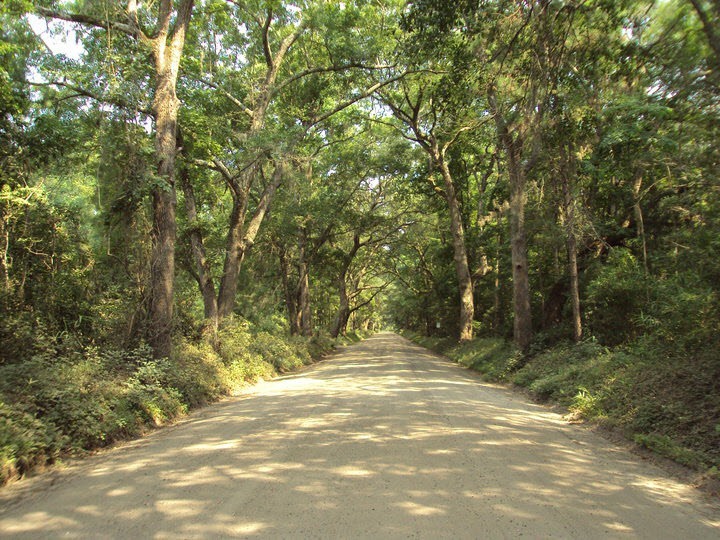 Once you become a local (heads up: youll never be a true local unless you were born here), you will discover the vibrant Edisto community. There are always things to do from trivia nights to charity organizations to morning chats with coffee to evening drinks with friends. Becoming a regular at one of the handful of bars and restaurants means youll get to know more people on the island than you ever thought possible. Plus, youll meet likeminded individuals who know that there is truly nothing better than living the Edisto way of life day in and day out. So, if youre ready to make the move and come to Edisto, well be here waiting. After living on Edisto Beach for over 20 years, I finally had to move to a more developed environment (mostly closer to Physicians). The PEOPLE on Edisto Island and Beach are the most caring, wonderful people on earth, always helping without being asked. Edisto seems to bring out the best in everyone and they are always ready to say Prayers for you and lend a hand.. I was living there in the 70's and 80's. About 20 years or so. I made my living by running an old mom and pops marina for a few years. Commercial Fishing, and crabbing in the winter months. Then I became a State Park Ranger for 8 years. Lots of memories were made back then. I cannot wait until the time I can move to Edisto Beach for at least the winter season! A lovelier place does not exist! !